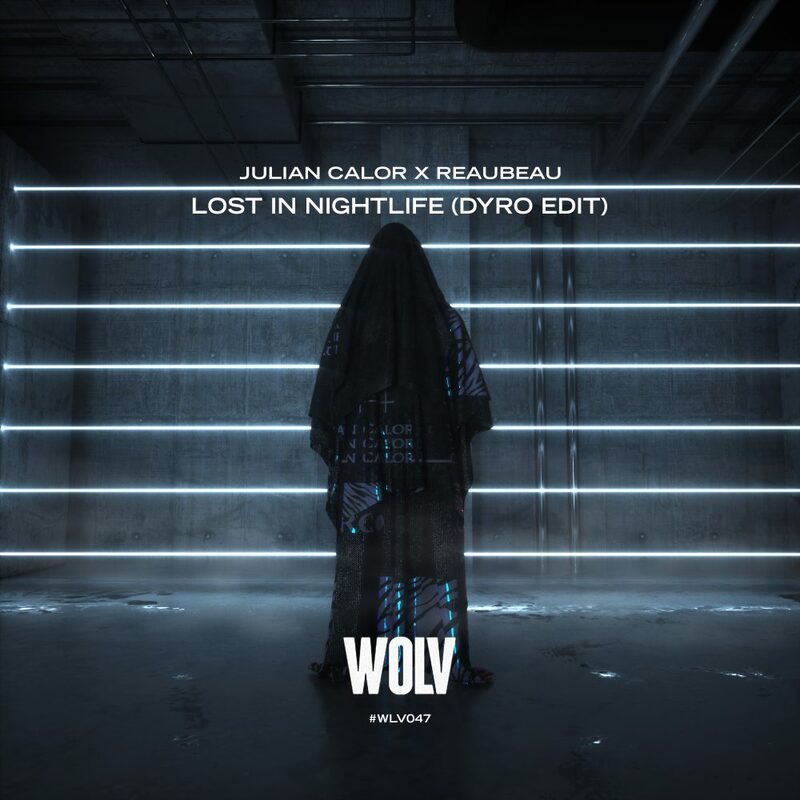 ReauBeau and Julian Calor have joined forces for an incredible new release, “Lost In Nightlife.” The track was released on Dyro‘s label, WOLV, on Friday, November 24. The quick-to-rise Dyro has set an unprecedented sound for his iconic WOLV label, and his edit for “Lost In Nightlife” is most definitely not an exception. 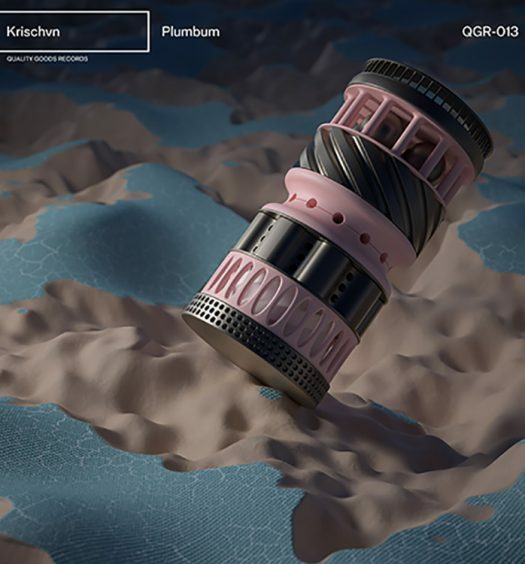 The track is chock-full of powerful 808s, superb lead synths, and a impeccable culmination of both ReauBeau and Julian Calor’s sound. Again, Dyro has set an unprecedented sound for the label. The trio have continued to evolve and transform their sound without hesitation and fear of uncertainty. 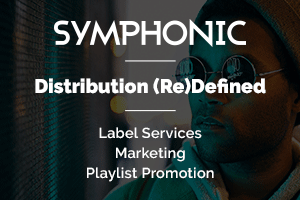 It continues to pay off, and the tracks they continue to release have been sonic examples of that.